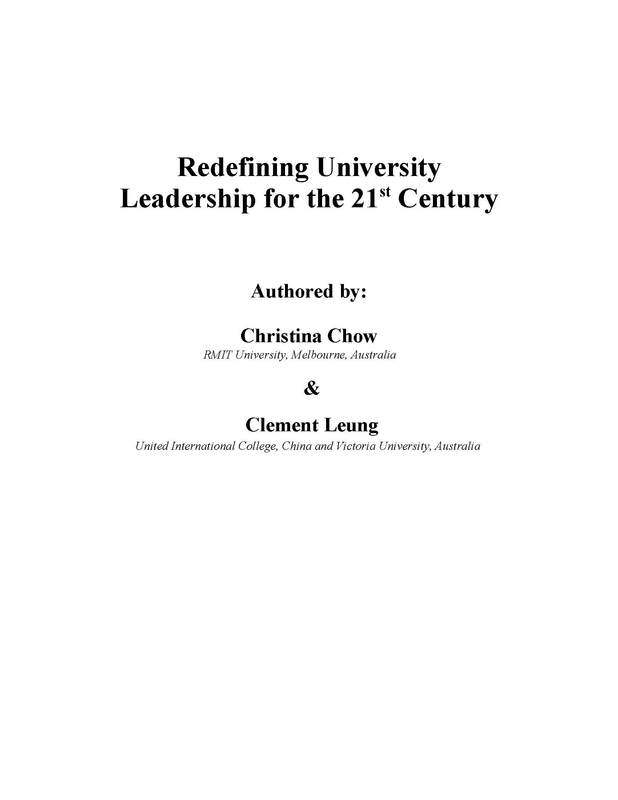 This chapter looks at the manufactured excellence of universities which are based on league tables and ranking metrics. Success in these rankings lulls universities into a false sense of security and complacency. 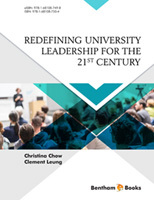 Societies are beginning to feel that universities which run as businesses and are obsessed with growing revenue cannot pursue real learning. There is declining confidence even within the higher education sector. Such negative sentiments have wider implications, as politicians can use them as an excuse in cutting government funding and attacking universities and experts.